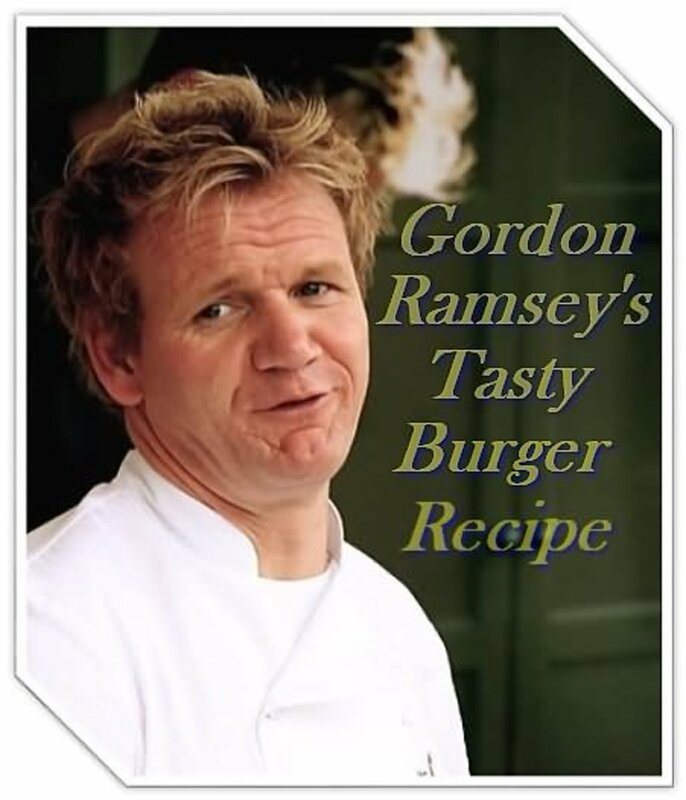 Carl Dunn - A guy learning to cook well and live well. 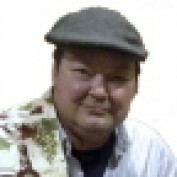 As a long-time Computer Technician, I have spent many hours in airports, train stations and second rate hotels. The food I chose was unhealthy to say the least. Even when I was at the office, lunch was always fast food joints. Computer Tech, Enthusiastic Cook, Dog Lover and Golfer! I have made many mistakes and many foolish decisions in my life. Learning to cook was not one of those. I have fun, I eat well and for the first time in a long time I am living well. Computers are my job. Cooking is my passion. Golf is a hobby. Cigars are my secret pleasure. Cooks often argue about what cutting board is best. Glass cutting boards are stylish, sanitary, easy to clean. Wooden cutting boards are functional, rugged and versitle. 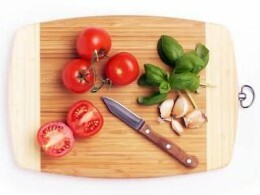 This article discusses the many considerations for choosing a good cutting board. Do you want to choose the best golf GPS? This article can guide you on the right path. You won't be unhappy with your golf GPS if you take the time to make an educated choice. 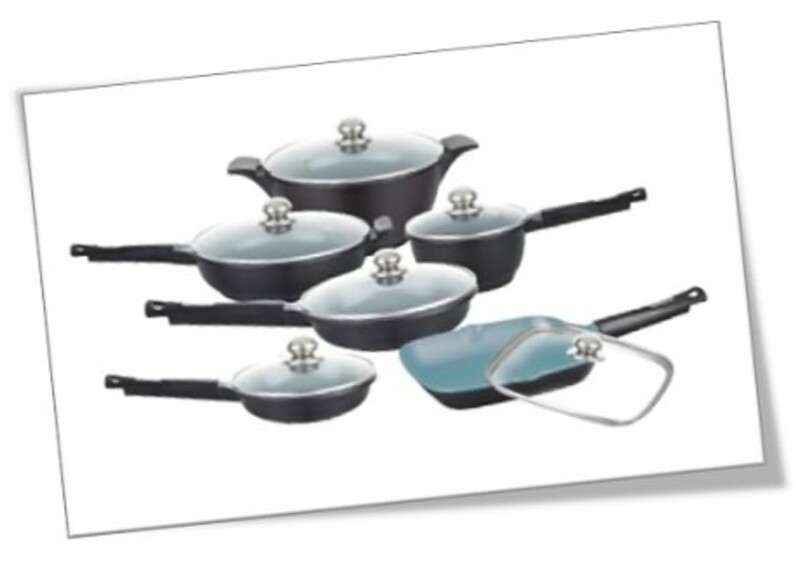 Make smart choices when buying nonstick ceramic cookware. Not all "green" pans are created equal. The Best Kitchen Cutlery is often out of reach of the average household. 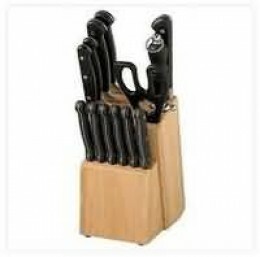 Great kitchen knives are available if you know what to look for. Learn how to find the best cutlery for your kitchen. 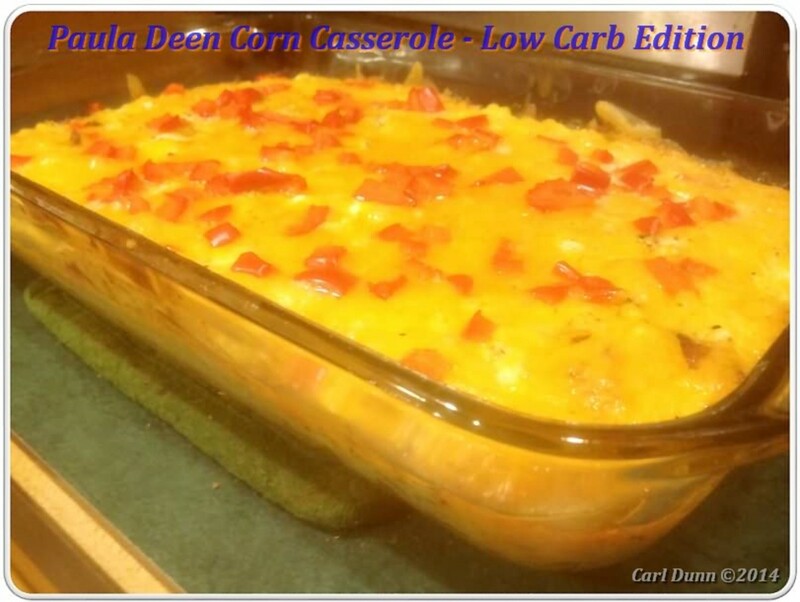 Paula Deen Corn Casserole is a classic Southern recipe. See how to add a touch of health and create a low carb version. Same great taste. Same Southern style. 50% less carbs. Try it today! Learning how to cook corn on the cob lets you serve your guests a traditional side dish that always pleases. 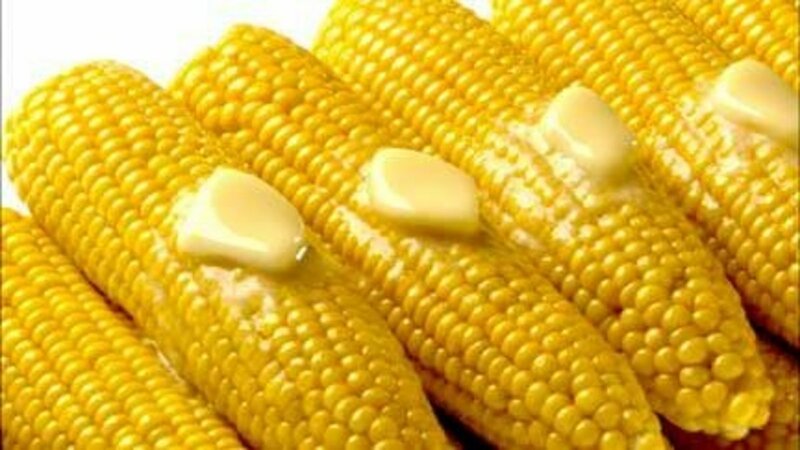 You will be surprised by all the ways you can cook corn on the cob.